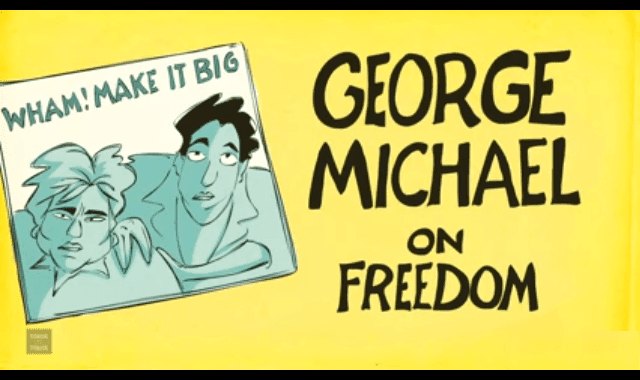 George Michael on Freedom #Video ~ Visualistan '+g+"
In 1986, a young George Michael sat down with interviewer Joe Smith to talk about his newfound freedom as an artist after leaving the duo Wham!. That was only one aspect of freedom he touched on, though, and far from the most interesting. PBS’ Blank on Blank series brings the artist back to us for a few minutes and transports us back to a much different time in terms of music, culture, and the world at large.